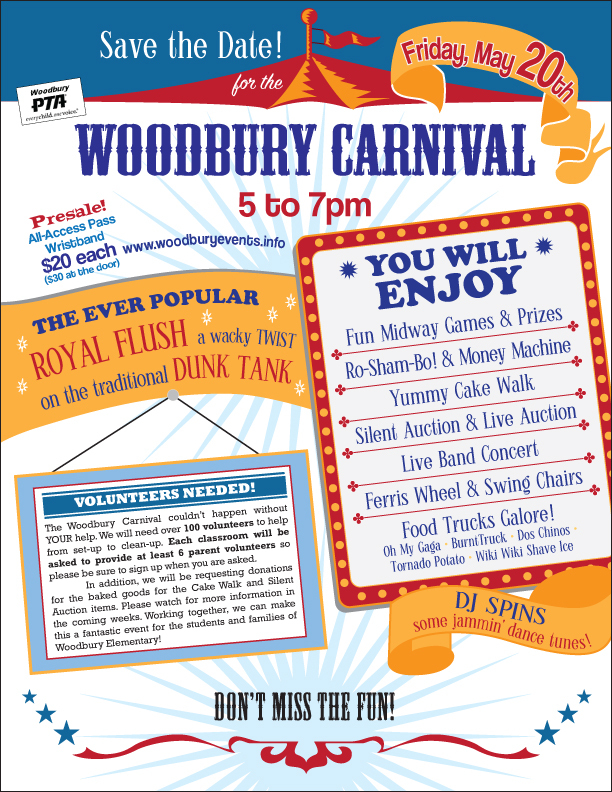 Woodbury PTA: Woodbury Carnival is Coming! The annual Woodbury Carnival is coming and a great time will be had by all! 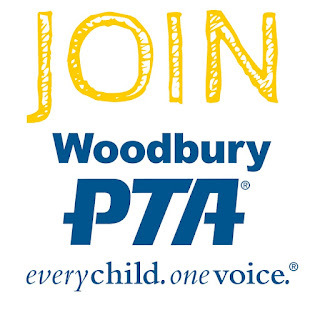 As always, these events would not be possible without our fantastic volunteers. 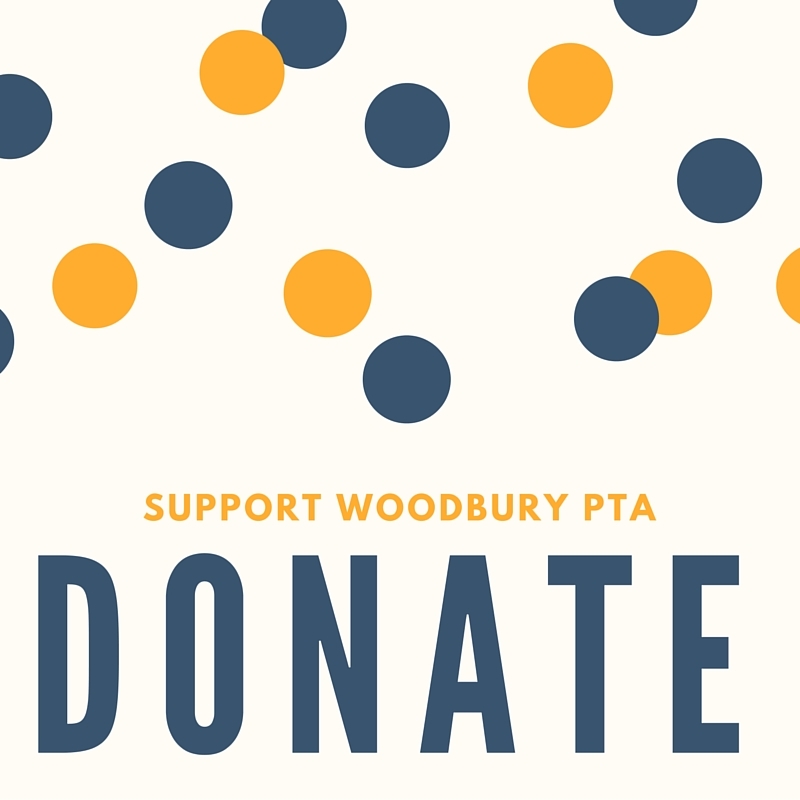 If you are able to help setup, clean up, or anything in between please contact your child's teacher for more information.